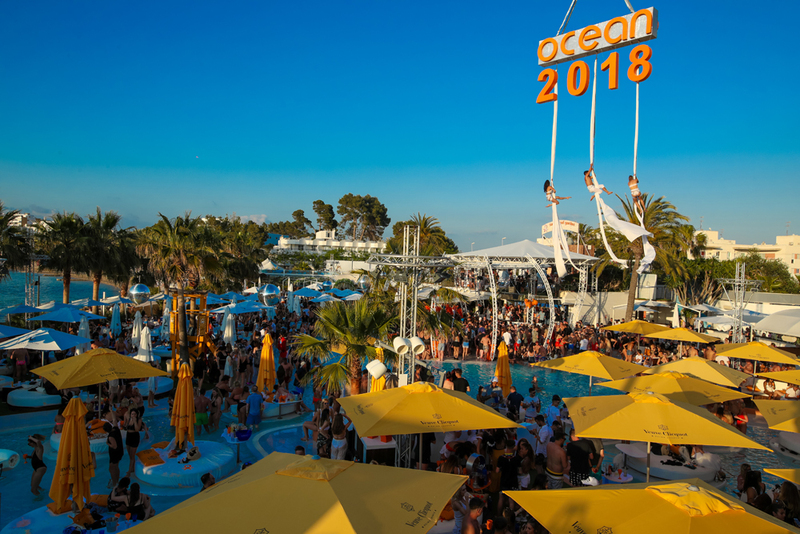 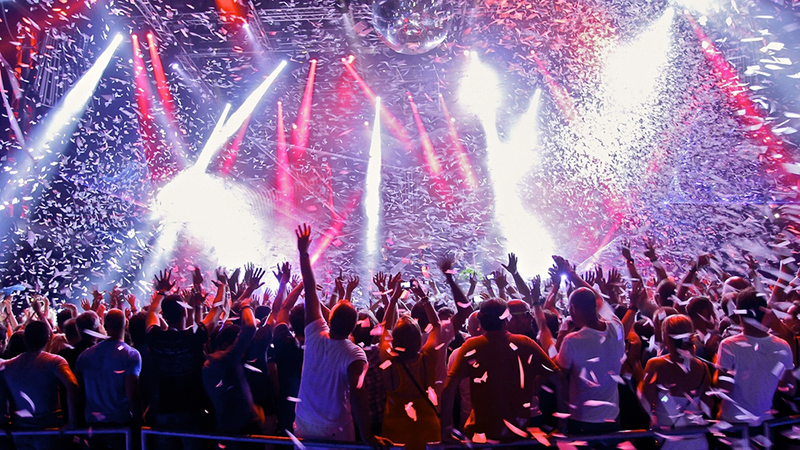 It’s the end of May and you know what that means… It’s the official Ibiza opening parties. 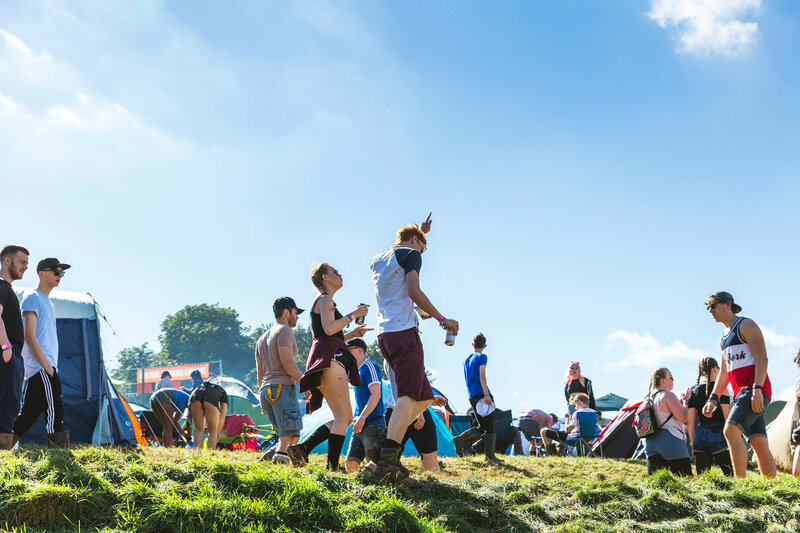 ‘I said what comes before part B? 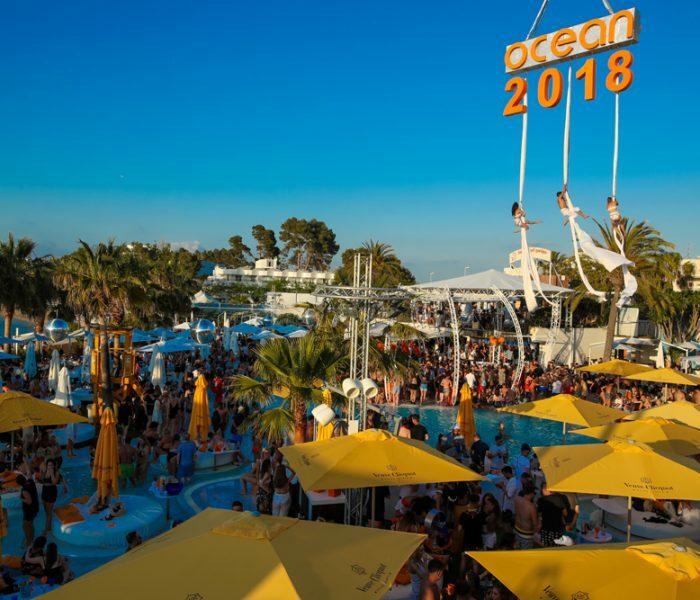 ?… Part AAAA!’ As you know VIVA take flight on our annual Ibiza trips each summer bringing you the best places to eat, sleep, rave and repeat! 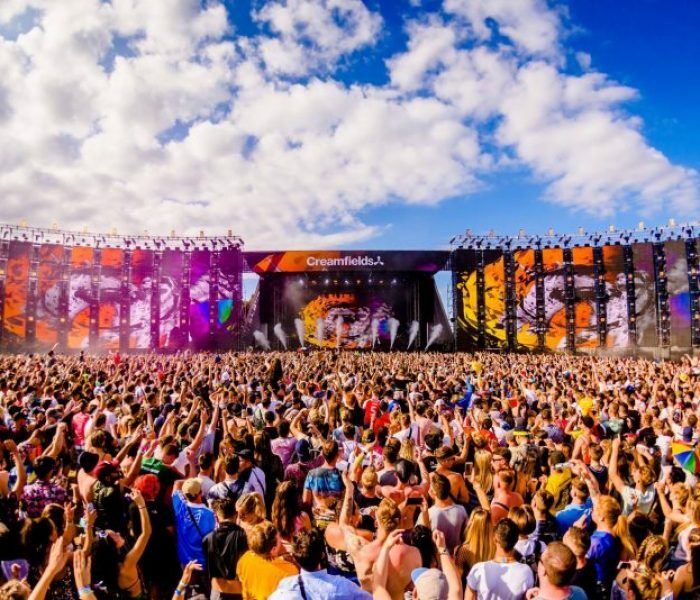 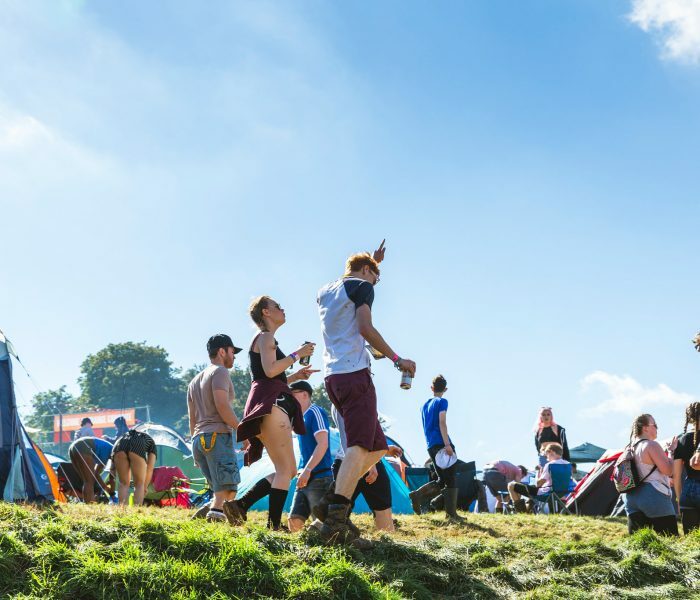 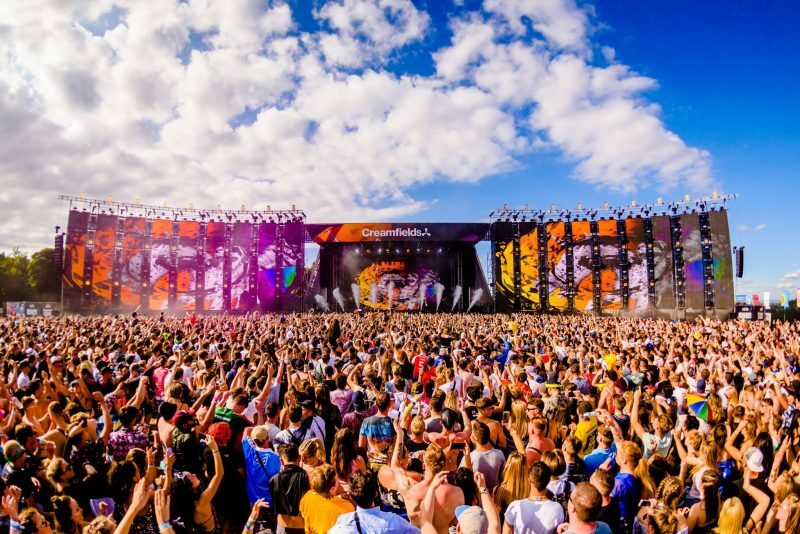 Creamfields Festival – 2018 Line Up Announced! 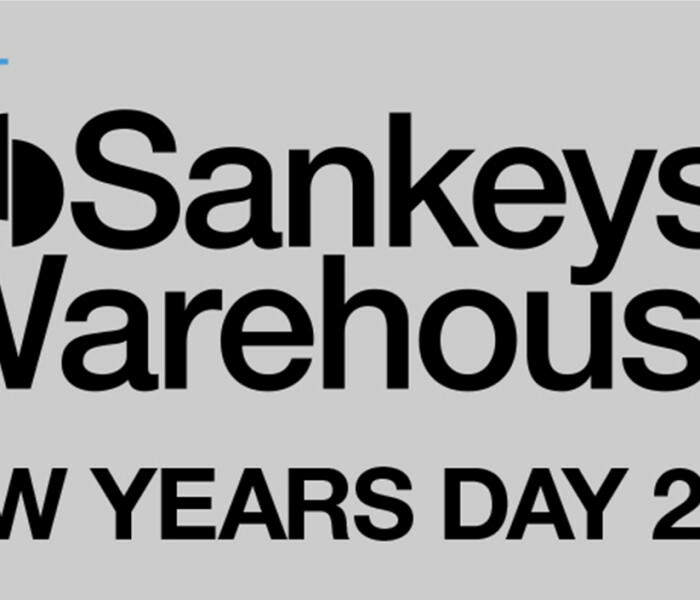 Sankeys Warehouse Announce Phase Two Of New Years Day Line Ups. 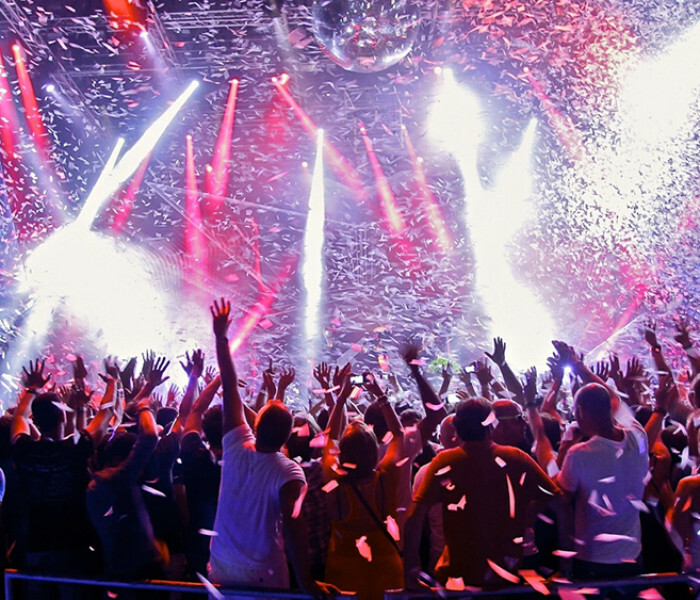 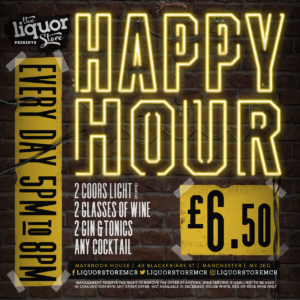 Basement Jaxx (DJ SET), Todd Terry, Busy P, Hector Couto Plus More Join Fatboy Slim. 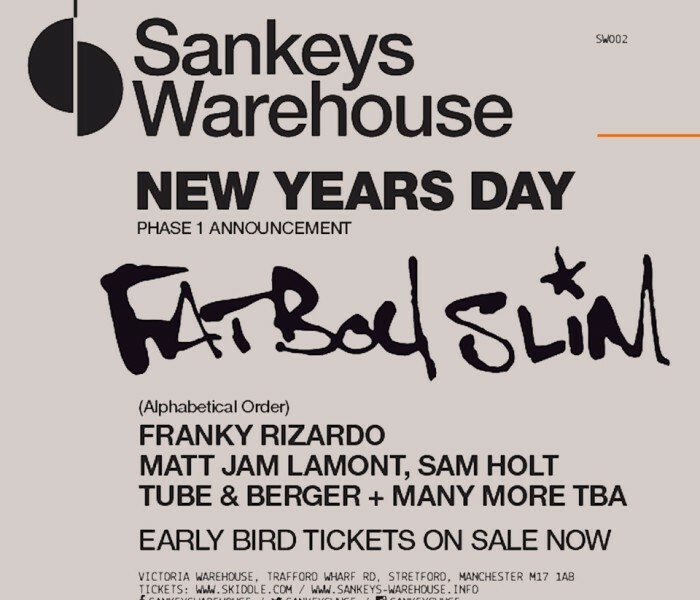 As if the news wasn’t big enough already with Fatboy Slim headlining Sankeys Warehouse on NYD they have just dropped another bomb that Basement Jaxx will co-headline the event after there memorable debut at Sankeys Warehouse. 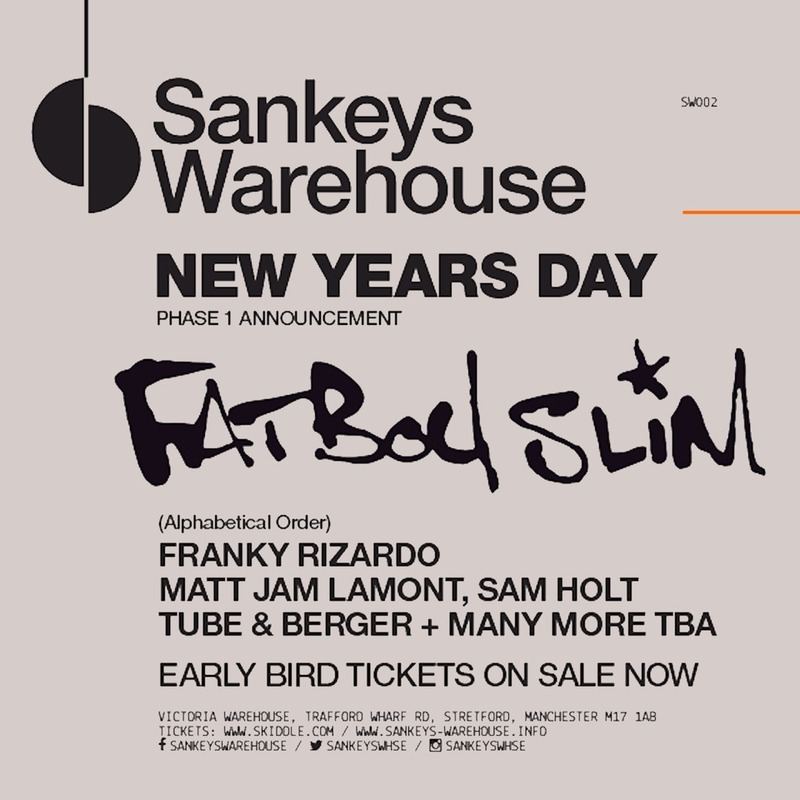 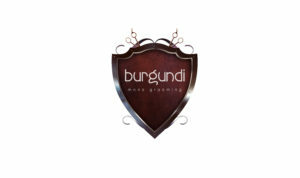 Now lets talk about the four warehouse spaces of music at this very special new years day party.